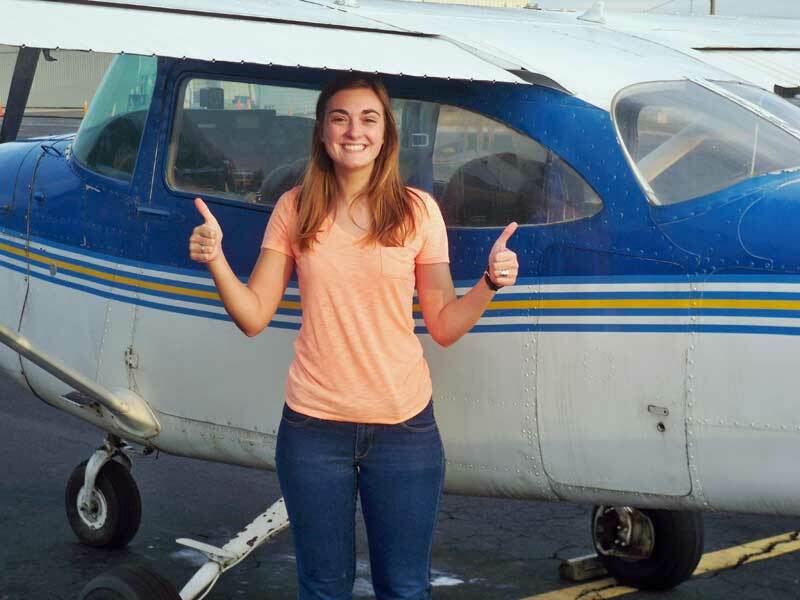 Jessie Tomblin soloed in a Cessna 172 on 12/13/15 at KHNZ. Jessie is a senior @ NCSU majoring in textiles & fashion. She is also a Sr. U.S. Air Force ROTC Cadet. Good luck with pilot training!